How do you feel when someone compliments your looks and dress? Impressive, right? It is pretty obvious that good looks always attract people. Irrespective of a male or a female, looking different and gorgeous from the crowd is the prime lookout. Although there are thousands of options of dresses and millions of makeup ideas available, primarily you need to know how to do makeup as it is the key to enhance your sharp features and conceal the dullness. Being a woman, you have so much of choices but knowing the technique for makeup will help you to groom and feel confident regardless of your size. So, if you are looking for some beauty tips makeup ideas, continue reading the following points. #1 Makeup ideas Use a base to help the makeup hold perfectly even when you are going out for the entire day. Make sure that the quality of the base or primer is good and does not cause any negative impact. #2 Makeup ideas Make use of a foundation and spread evenly throughout the face. Proper blending is the key to a flawless look. You can use sponge or brush available in the market for proper blending. #3 Makeup ideas Now get a good concealer for your face in order to conceal the black patches, pigmentations and dark circles. Make sure, you only put the cream onto those problematic areas. #4 Makeup ideas Directly now focus on your eyes. 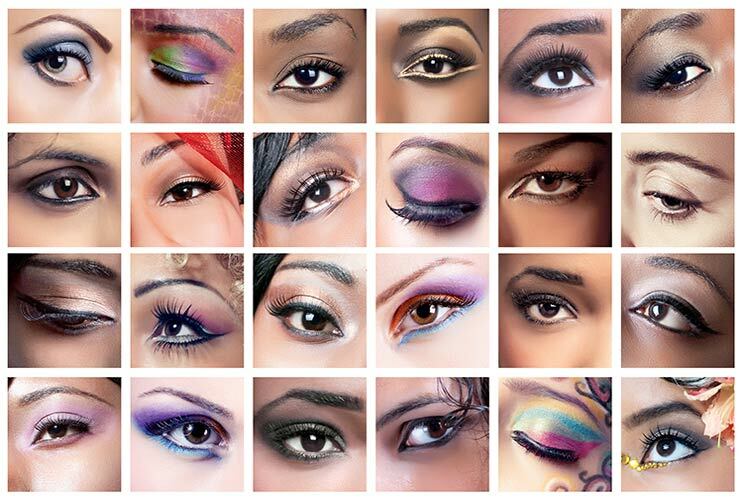 When you want to look attractive and want to be praised by one and all, make sure that you have an excellent eye makeup. Here is how you have to do it. When you are done with your eye shadow, use a good liner to line your eyes (as per your choice, you can wing it or leave it normal). Then, after lining your eyes, use your eye pencil to line your lower lashes thereby defining your eyes. Don’t forget to use mascara for defining your lashes and making your eyes look dreamy. Now it is time to define your eyebrows. Use eyebrow brush to define it but make sure it not over-catchy. #5 Makeup ideas Take a contour brush and contour using the darker shade than your skin colour to sharpen your features. With the brush, smoothly line the cheek bones, nose and forehead of both sides. Post contouring, blend properly and make your features sharper. #6 Makeup ideas Take a highlight and then making use of a brush, line the upper side of your cheekbones. This will help to make you look gorgeous. After doing everything, make use of a setting powder and brush it smoothly throughout to help your makeup last long. #7 Makeup ideas Last but never the least, paint your lips by using a beautiful lipcolour. Make sure you use a lip liner prior to using a matte or glossy lipstick. 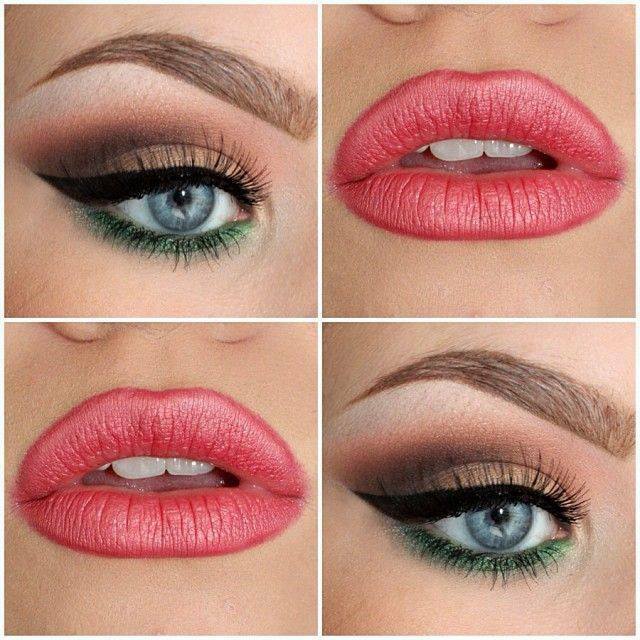 Make sure you blend the side properly to define your lips. And so, you are ready to steal hearts of guys and make yourself a showstopper. Make sure you use the best quality material to eliminate the chances of getting rashes and look dull. Hopefully the above-mentioned makeup tips will help you look gorgeous. So, makeup in a way that does not look made-up.